« 5 Points you must address before making a video for your business. 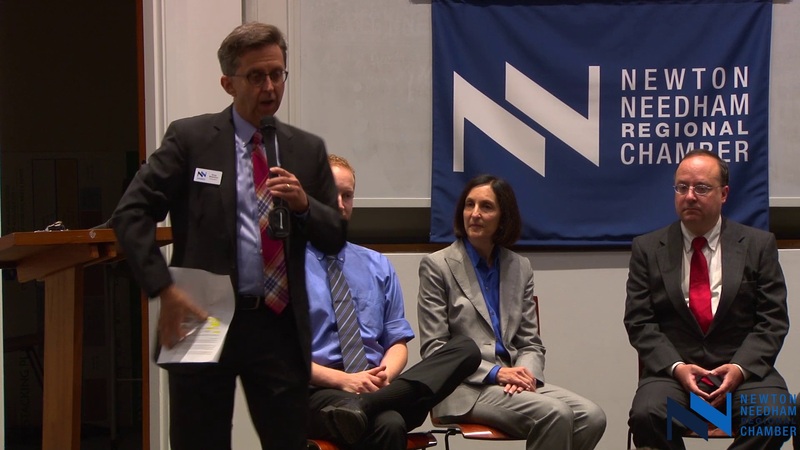 Sha La La La Productions had the honor to film the Newton Mayoral Business Forum. 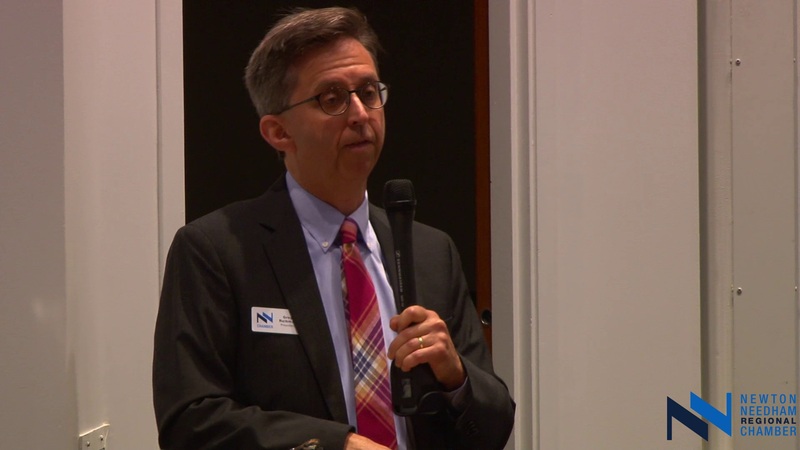 Less than a week ago, we were notified by the chamber if we could film the Live event, the Newton Mayoral Business Forum, for them to be distributed online for other chamber members, and local residents that could not attend the event. 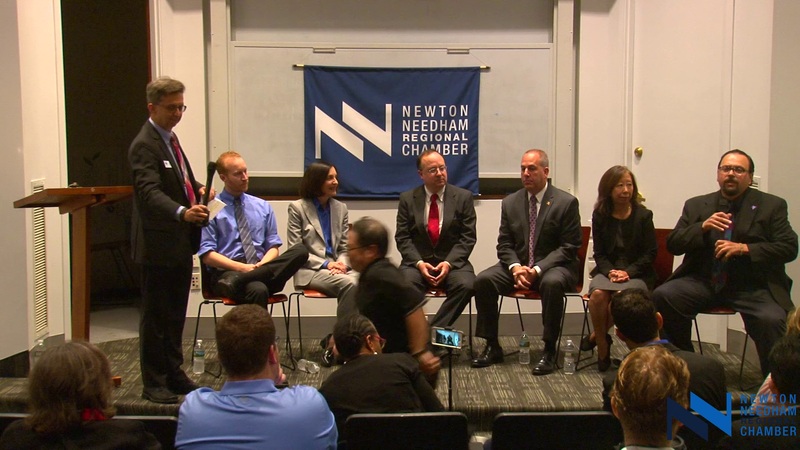 We were honored and glad to provide a service to help inform our local chamber members (Yep we’re a proud Newton-Needham Regional Chamber member) on who the candidates are, what they are like and where they stand on the issues. It was an informal casual setting and thought the Chamber’s President Greg Reibman did an excellent job as moderator in engaging the candidates with a nice mix of sharp questions and finding innovating ways to see the other side of the candidates. Needless to say, I was relieved that the audio matter was resolved so I can slip back to getting back to filming the Newton Mayoral Business forum. One warning to those wanting to film your own forum. Try not get too engrossed in the discussion or you’ll forget you’re filming. Had I not relied on my past experience, I’d probably forget when to think as a camera person than as an audience member, of when to follow the discussion. Overall, we’re glad we could be a part of the election process. The last memorable thing to share is if you don’t mind fiddling with the play settings you can start from the beginning after listening to the candidate’s response to The memorable question asked by President Reibman “What’s the best job and the worse job you’ve ever held? Click below to hear their response.